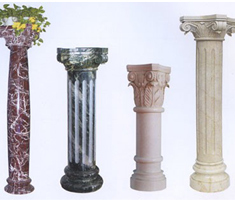 Newstar Stone design all kinds of Carved stone for Decorating of hotel,Villa or house ,including Column,pillars, baluster, railing, door & Window Surrounds, Medallion ,Pattern etc. 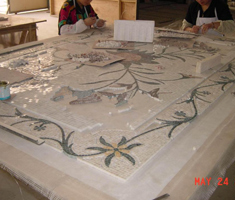 We have designer to make it and CAD maker to draw it ! 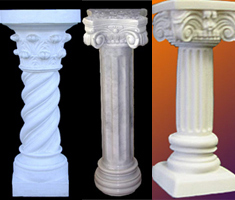 Columns have always had an important place in the world architectural history starting from Classical Greek architecture and spanning Roman, Christian, Byzantine, Romanesque, Gothic, Rennaissance, Georgian and the Modern Architectural Styles. 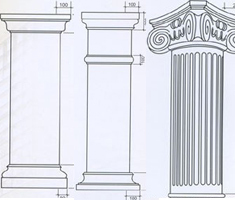 A column consists basically of three parts: 1. 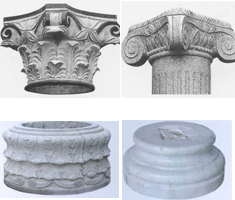 Capital or the upper decorative Part 2. 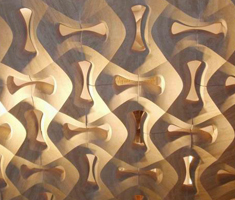 Shaft or the central part 3. 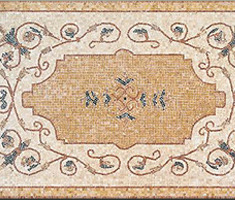 Base or the bottom part. 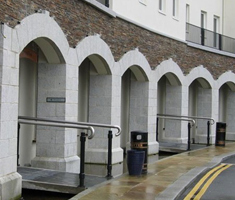 Balustrade can be used for both exterior and interior. 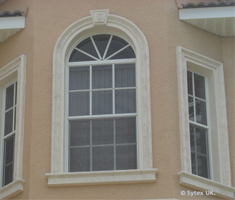 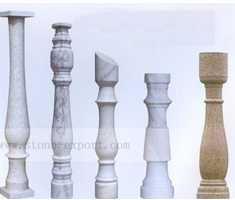 Stone balustrade makes the house and building grand and classical in combination with stone post (spindle) and column. 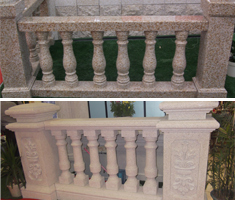 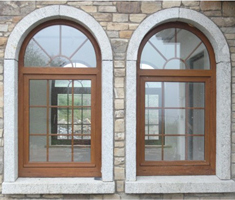 The available material for stone balustrade are marble, travertine, limestone, sandstone and granite. 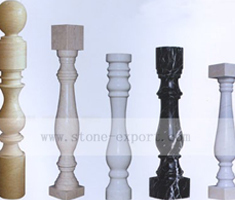 Marble balustrade is used more for project, the popular color are white, beige, yellow, pink, black, red etc. 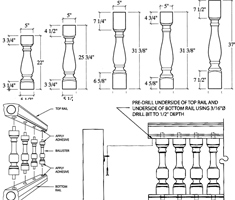 The balustrade is consisited by handrail, baluster and base, total height from 36” to 48” normally. 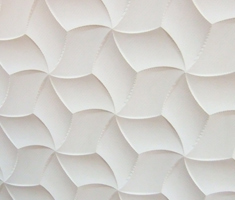 Custom design and size are available, pls feel free to contact us for any enquiries. 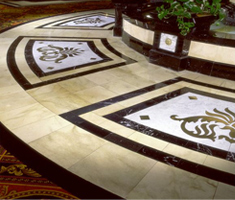 Marble pattern and marble border are very nice choice for flooring, they offer luxurious looking for your house. 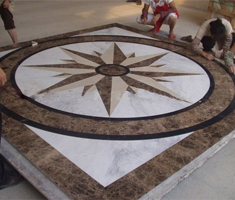 We can produce any kind of medallion or pattern design and size by water jet machine, we can produce the custom design according to the picture or drawing. 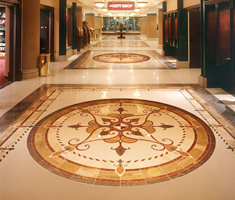 Pls feel free to contact us for any enquiries of the waterjet marble medallion. 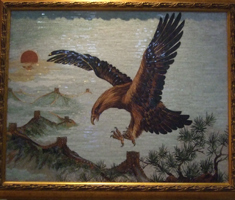 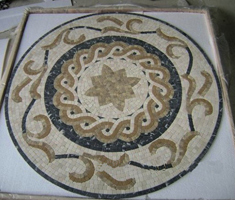 we offer a wide variety of sizes,colors and shaoes of mosaic medallions.Our tops can be used for indoor or outdoor and can be found id fine homes,restaurants,hotel and offices throughout the world.We can customize any size or shape that you require. 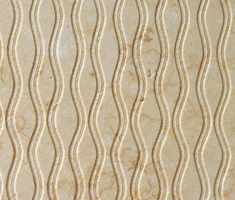 With New Technical , Stone can be made into all kinds of decorative background wall panel with relievo. 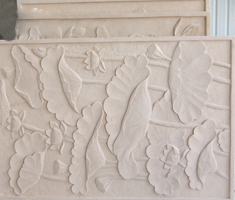 You can make your preferred design or your fond photo, it also called stone backcloth relievo(relief), the material is form of marble, granite, artificial stone, sandstone, slate etc and was made by high-tech Auto Carving Machine . 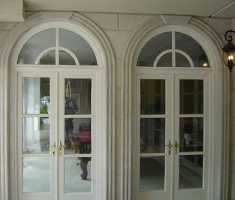 It is widely used in lobby, Room, Piazza，Hall, Aisle etc , no matter at hotel, or villa, house or apartment. 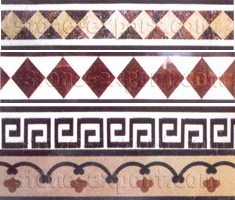 Now they are become popular!